Keep your glasses chilled with Corr Chilled. 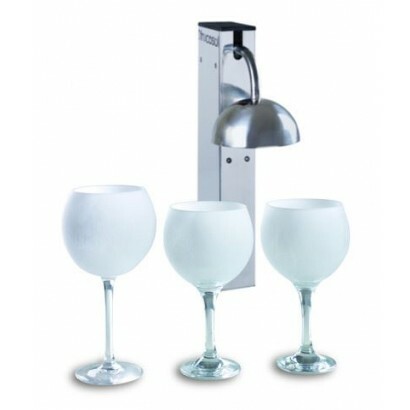 These frosters are suitable for beer glasses, cocktail glasses, wine glasses and shot glasses. Never again serve cold drinks in warm glasses and ruin the drink, give the great service your customers deserve with a froster. 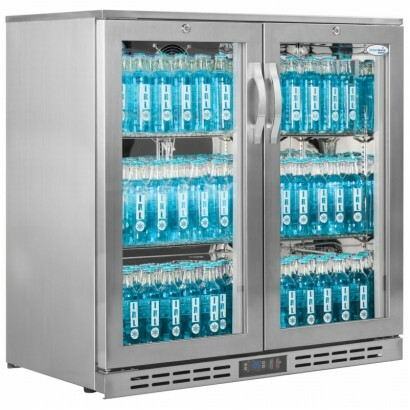 With an average temperature range of -5°C/-10°C, our commercial glass frosters will keep vodka, rum, schnapps and sambuca bottles feeling cool and looking cool without freezing them. Order today via the website or call us on 0161 442 9174. The Frucosol GF-1000 Glass Froster provides instant cooling and frosting for all type of glasses wit..
Keep the glasses cool with the Blizzard GF200 Glass Froster. The triple glazed heated door avoids co.. 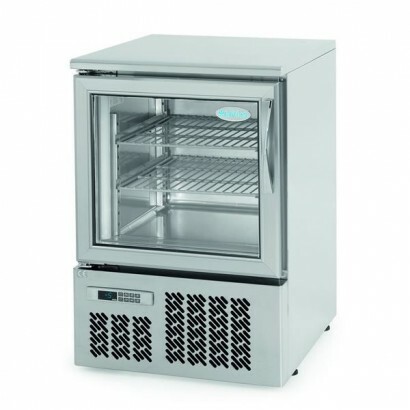 Supplied with two shelves and constructed of high grade stainless steel inside and out. The unit is .. 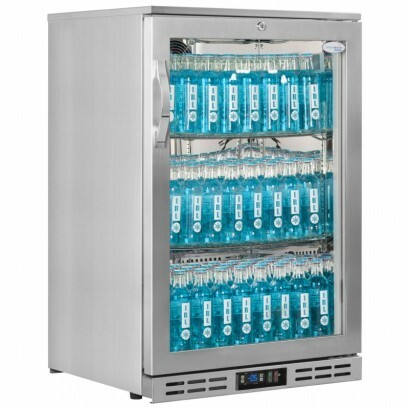 The Interlevin GF10H in Stainless Steel is the perfect sub zero cooler. With a temperature rang..
Glass door glass frosting cabinet. 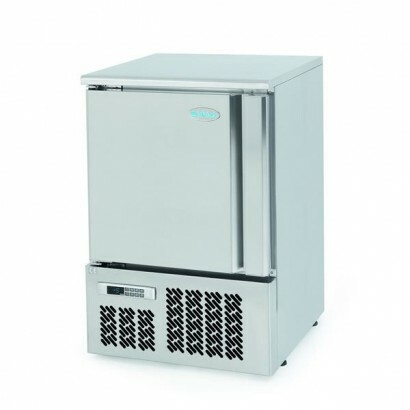 Supplied with two shelves and constructed of high grade stainless..